It is learned that American rockstar Chris Cornell has passed away today at the age of 52. 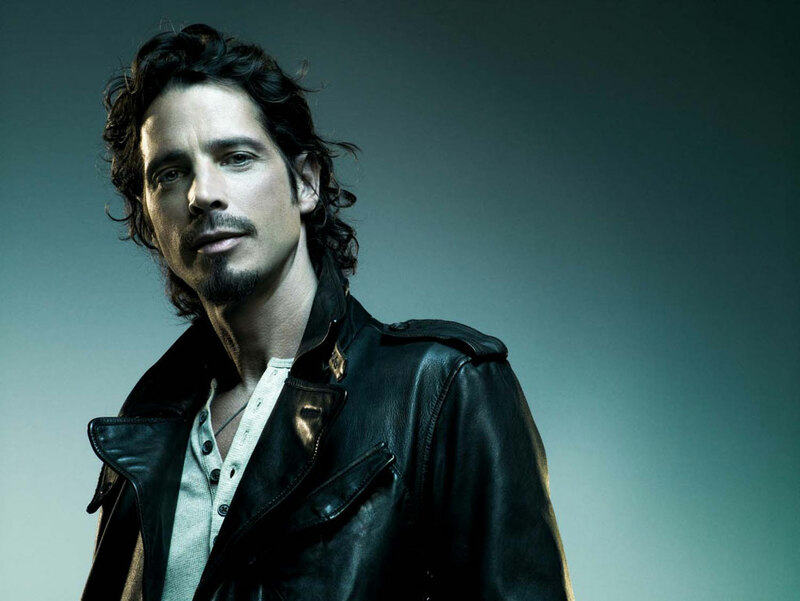 The rep of the frontman for Soundgarden and Audioslave, Brian Bumbery has provided a statement to The Associated Press that Cornell has indeed died tonight in Detroit. Bumbery had described the death as 'sudden and unexpected' and that the singer's wife and family are in shock. A medical exam is underway to determine the cause of death. Cornell is a well established rock icon born from the grudge scene of Seattle in the nineties. He formed the band Soundgarden best known for their hit single "Black Hole Sun" and then formed supergroup Audioslave in 2001. He also had a very successful career as a solo artiste and penned the 2006 "James Bond" theme song for "Casino Royale" named "You Know My Name".